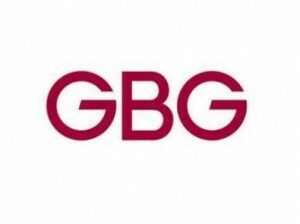 GBGroup (GBG) is transforming the way organisations collect, verify, analyse and manage the personal identity information that consumers share on a daily basis. Our vision is that everyone should be able to conduct business safely and efficiently, and, to do this, we all need intelligence we can trust about the people we are engaged with. 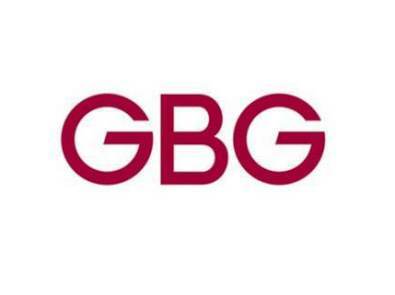 GBG’s role is therefore to inform business decisions between people and organisations, globally. GBG instantly connects more data sources than anyone else across the globe so that individuals and organisations can employee people, and connect, communicate and transact with customers safely – we call it identity data intelligence and it’s why over 6000 businesses work with us across the world, from traditional financial institutions to entrepreneurial start-ups. GBG is transforming the way organisations collect, verify, analyse and manage the personal identity information that consumers share on a daily basis. Data is the fuel of the digital economy and our technology connects instantly to nearly 300 third-party databases, many on an exclusive basis. We help our clients use this data intelligently to improve the overall customer experience whilst adhering to their own internal risk management, fraud or compliance procedures. We have a strong heritage of serving clients in the UK since 1990; in the past 3 years, our global expansion has really taken off and we now have clients in 44 countries around the world with particular strengths in SE Asia and N America.